Directions: Central west of MP Road to Albert south to HOME or NW Highway west of MP Rd. to Albert, N to HOME! I was searching for a Property and found this listing (MLS #10270575). 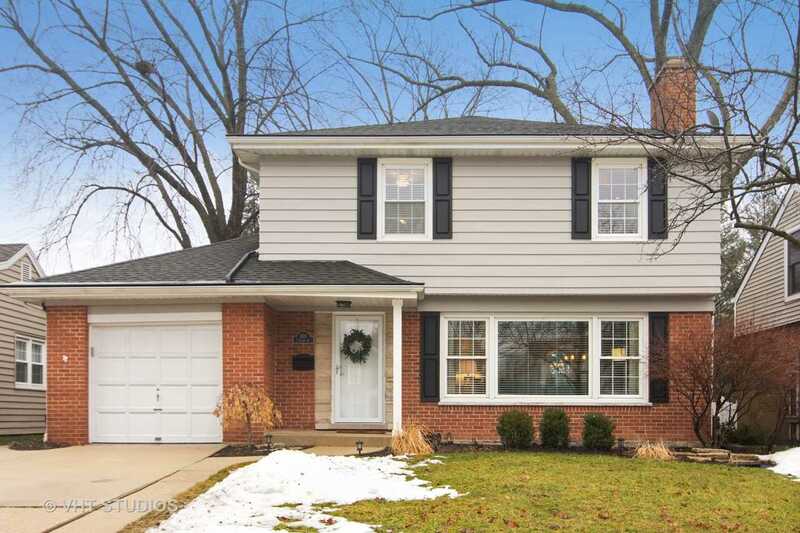 I would like to schedule a showing for 303 S Albert St Mount Prospect, IL 60056. Thank you! I was searching for a Property and found this listing (MLS #10270575). Please send me more information regarding 303 S Albert St Mount Prospect, IL 60056. Thank you!